From injuries affecting your soft tissue to post-surgical conditions, the Graston Technique® could very well be the most effective method of detecting and treating issues relating to scar tissue buildup. When it comes to injuries or conditions relating to muscles, ligaments, and restrictions in fascia which covers the muscles, the Graston Technique® is used to treat various soft tissue injuries and conditions using custom stainless steel instruments. The custom-made stainless steel instruments have been shown to be highly effective when treating chronic, acute, and post-surgical soft tissue conditions and in identifying and treating the soft tissue fibrosis (scar tissue) or inflammation. The Graston Technique® has also been shown to increase an individual’s range of motion. Together with therapeutic massage, the Graston Technique® is a highly-effective method for healing scar tissue and improving a person’s range of motion. The custom-made stainless steel instruments allow the treatment provider (clinician) to easily target deep tissue areas without causing pain or discomfort for the patient. Through motions specific to each instrument, the clinician breaks up scar tissue and fascial restrictions. The clinician then repeats the same motions to eventually eliminate scar tissue and affected muscle fibres and restore the patient’s range of motion. How Do I Go About Getting Treatment With The Graston Technique@? 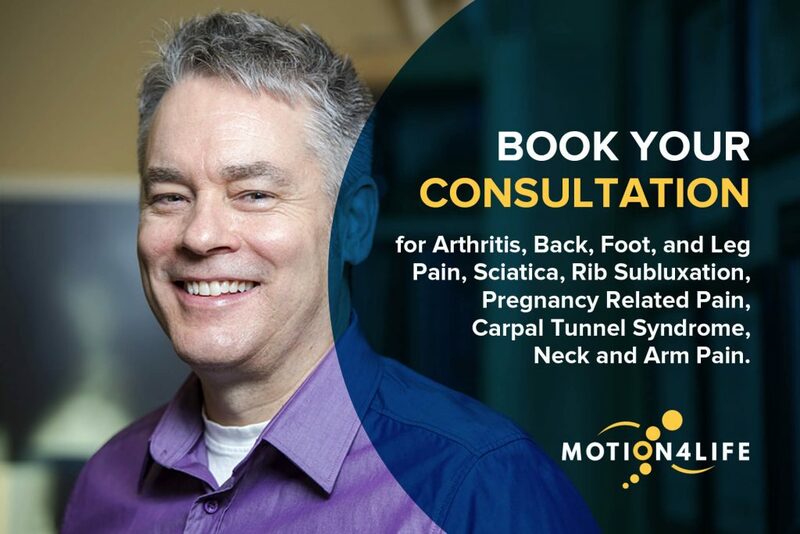 If you’re suffering from pain due to a buildup of scar tissue or find that you have a limited range of motion, contact Motion4Life today to schedule a consultation. From there, we’ll diagnose your symptoms, and provide professional and effective treatment.